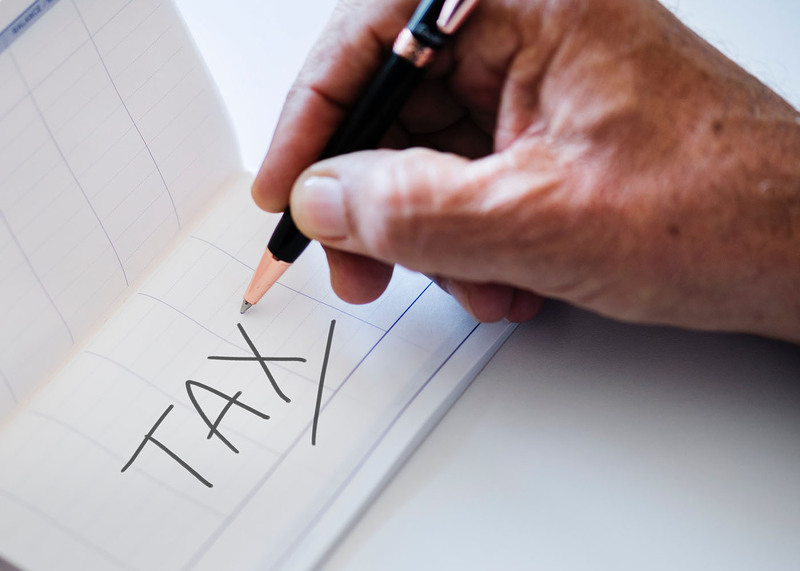 With 2018 behind us, the time has come to start preparing yourself for the upcoming 2019 tax season. When it comes to tax time, filing your taxes can be a daunting experience especially for those who are unorganized. Be prepared this tax season by following the five tax organization tips listed below.